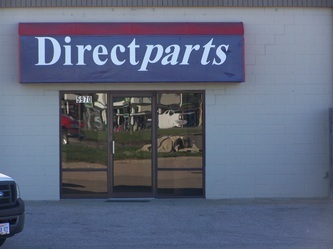 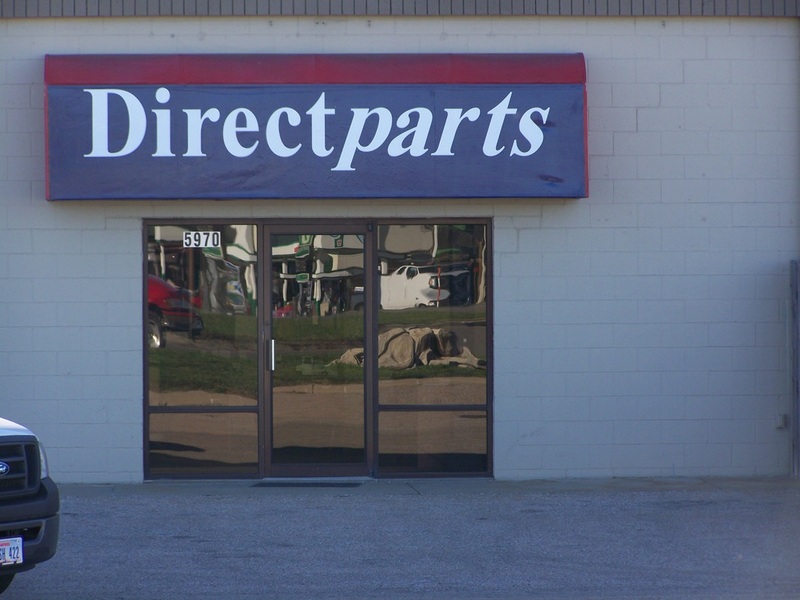 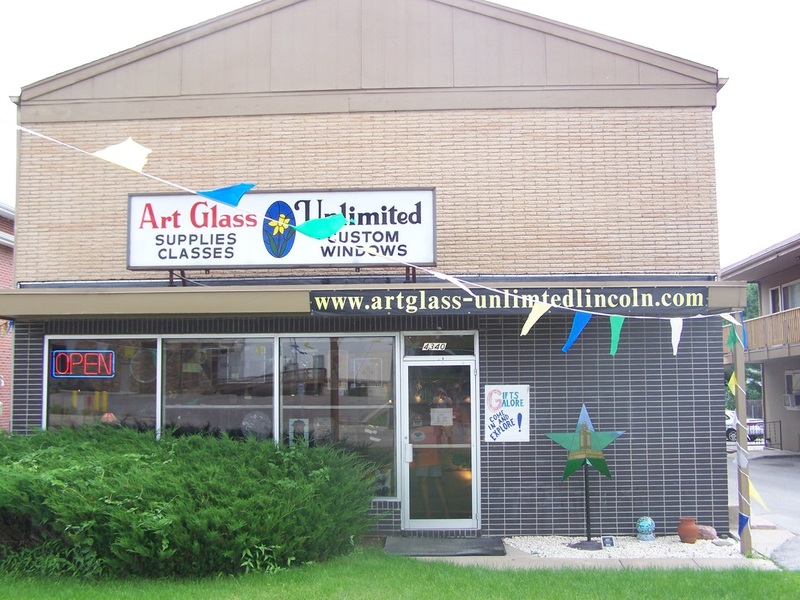 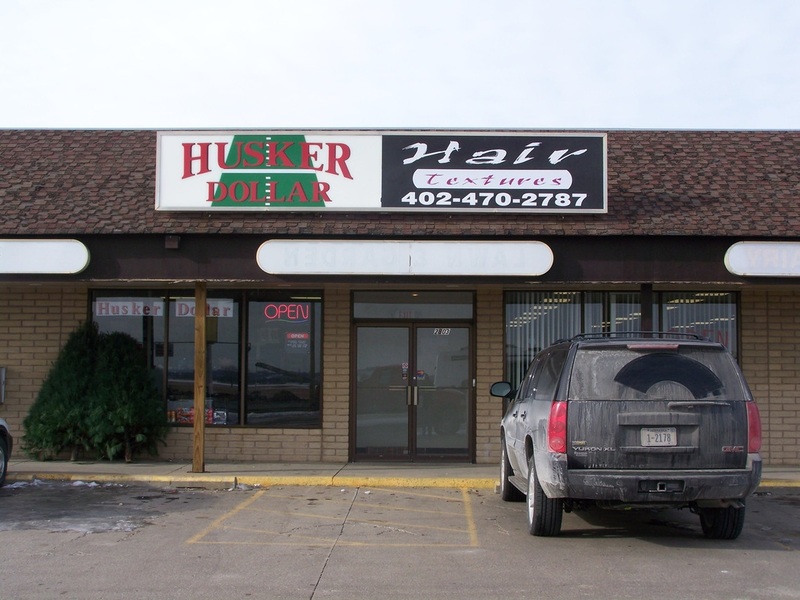 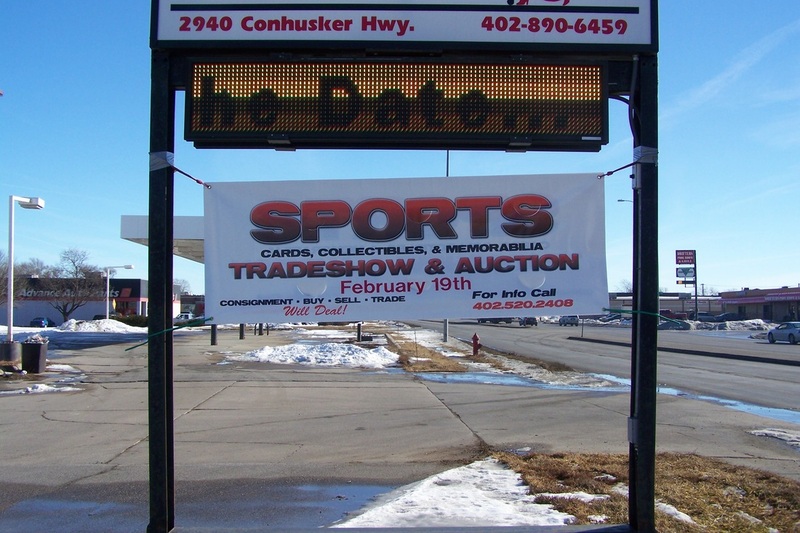 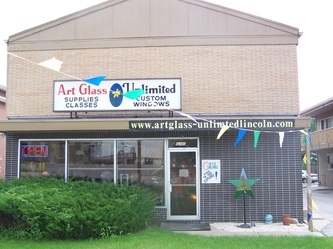 Store front lettering in the form of vinyl (cut vinyl or printed logo’s) is applied permanently and directly onto the glass of your window, door, awning, or acrylic from a sign box. 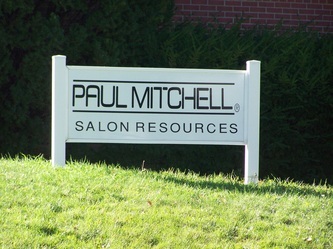 Permanent in this case, means it will stay affixed as long as you require it to. 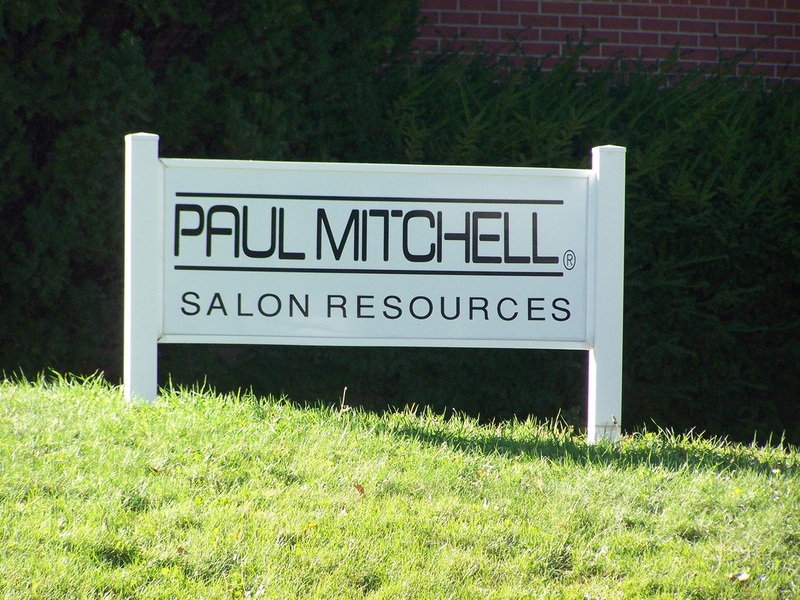 Vinyl lettering is easy to remove or change when you are ready, via a razor blade used in a gentle manner. 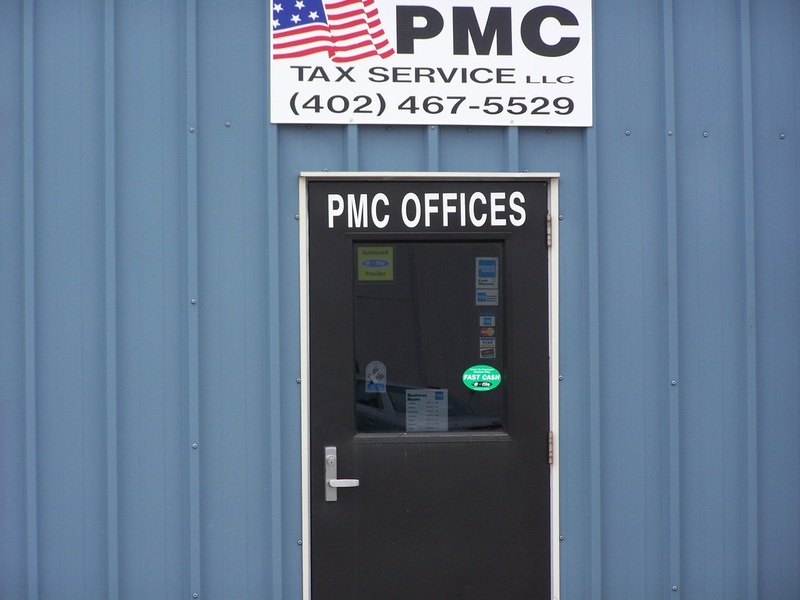 Window vinyl lettering, like vehicle lettering and banners, is relatively affordable (priced by the square foot) and is a dynamic way of advertising your business.